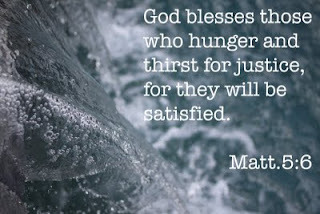 Heather Giustino Blog: We built a well! I am over the moon, that we have fully funded a well! Now that we've funded one, the goal is to fund two! I really can't word things better than Julie, so I won't even try. Check out her post. There is still time to donate, and time to win some really amazing things! To quote Maya Angelow "Giving liberates the soul of the giver"
shut up!!!! that is AMAZING heather!! i feel blessed you just having you in my life. you are so giving and have such a heart of gold. this is seriously amazing.